Looking to set up a food drive? 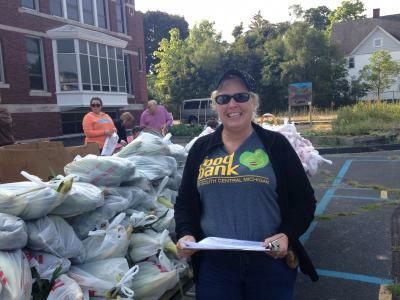 This list helps you locate the food bank serving your county. 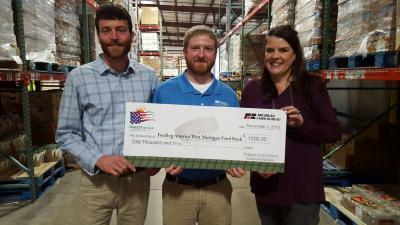 Food Banks are focused on providing nutritious foods and helpful personal care items. What does hunger look like in Michigan? What makes our network a good investment?